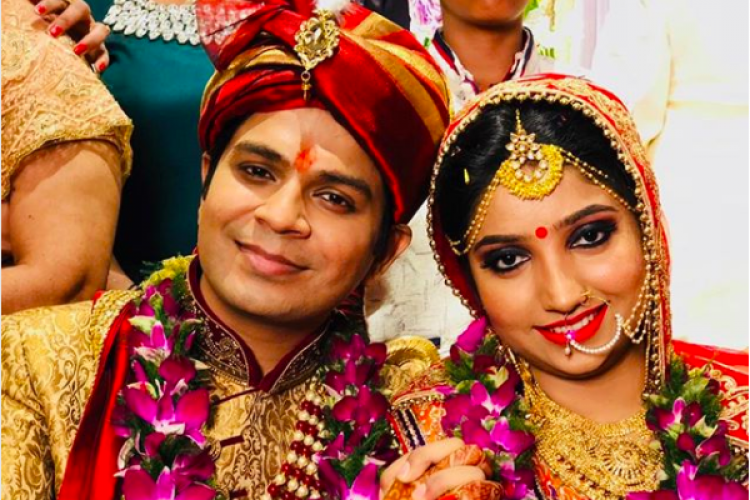 'Sun Raha Hai Na Tu' fame singer Ankit Tiwari got married to his Grandmother choice Pallavi Shukla, an engineer on February 23. Singer himself shared his wedding pictures on his Instagram account with a caption 'You are my today and all of my tomorrows!”. The couple got engaged on February 20, 2018. Reportedly Ankit's grandmother met Pallavi on a train and selected her for Ankit.